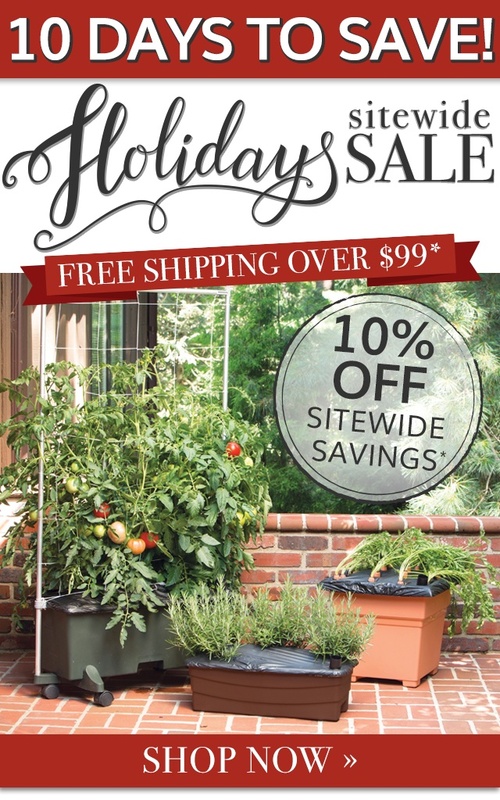 'Tis the season to save at EarthBox.com! Enjoy sitewide savings PLUS FREE SHIPPING on qualifying orders! 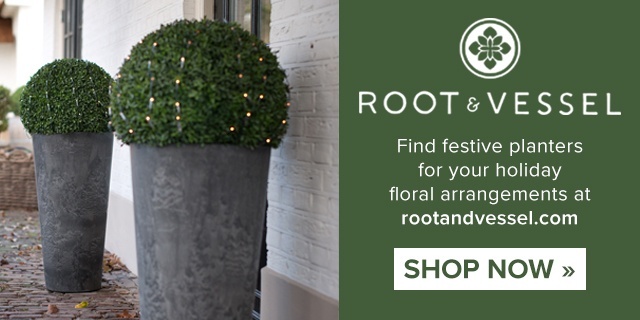 Spruce Up Your Holiday Decor with Root & Vessel! *Offer expires Sunday, December 9, 2018 at 11:59 p.m. EST. Value Bundle prices as marked, no additional discounts off lowest listed price. May not be combined with any other offer, promotion, or discount. Shipping discount will be shown in cart on all orders shipping within the Continental U.S. between $99-$500 after all discounts and credits have been applied on EarthBox.com and RootandVessel.com combined. Sales tax will apply on orders shipped or billed to PA. All orders must be purchased with intent for immediate delivery and cannot be placed on hold for a later shipping date/time. Raincheck not available for backordered or out-of-stock items. Customers needing to ship orders to APO/FPO addresses via Parcel Post, or customers with any questions or considerations, should contact the EarthBox Customer Service department by calling 1-800-442-7336 Monday - Friday between 8:30 a.m. and 4:30 p.m. EST or via email at customerservice@earthbox.com. Not applicable on previous purchases, Business Account orders (Education/Wholesale/Retail/Commercial), or LTL orders. Promotions on EarthBox.com are for residential consumers only and exclude ALL other orders. All others should contact us during business hours for pricing and shipping information. You received this email because you are subscribed to Marketing Information from EarthBox® .